We custom designed and handcrafted these eco friendly awards for the Urban Land Institute Impact Awards ceremony. 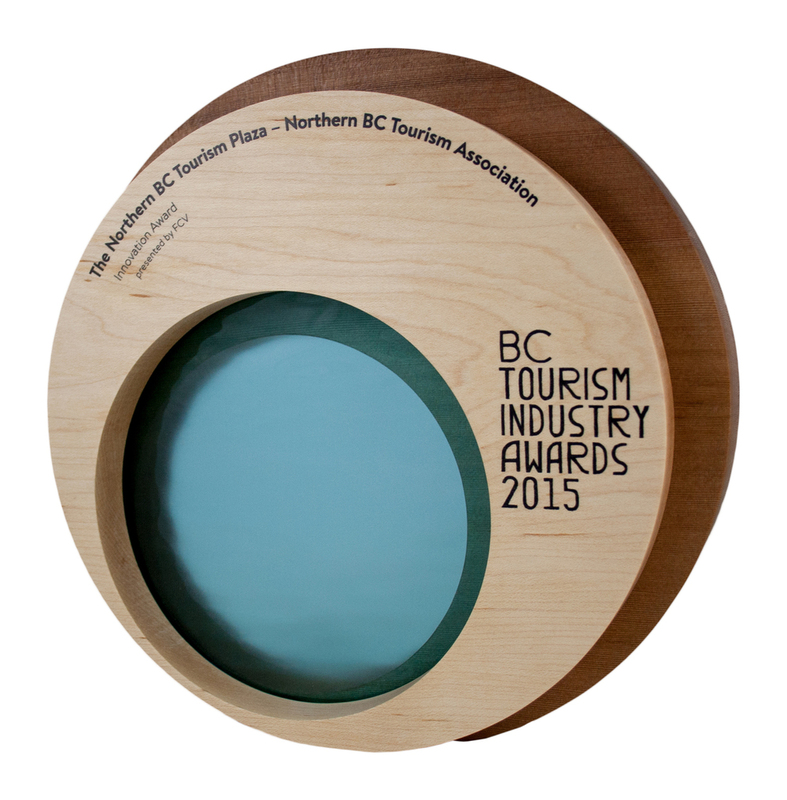 Created from Douglas Fir and anodized aluminum, these awards are dynamic and modern. looking for more custom eco award samples? Andrew Watson Design specialises in eco friendly and sustainable trophy, award and plaque design. We work globally providing high quality custom trophies and awards to our clients in Canada, USA, Australia and New Zealand. We ship to all major cities and regional destinations.